There is no tree we can't remove. We strive to leave you, the customer, thanking your lucky stars that you found us. From start to finish, our customer service is top notch and second to none. I, Don Pearl, personally handle all jobs: whether it is pruning, topping, tree trimming, or tree removal, I personally guarantee it. I always offer free job quotes. You will always know exactly what you are paying: no hidden fees or hidden charges. 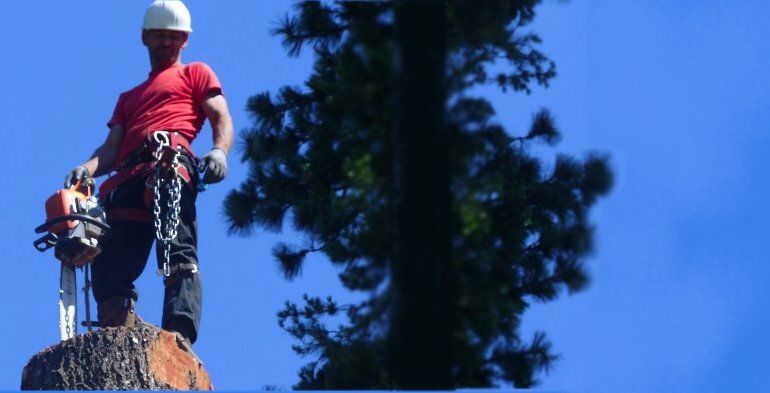 Cutting down trees is very dangerous, let alone 90 feet in the air. Don't let someone else come and practice. For fast, friendly service, please call me. I am Don Pearl, owner of The Tree Service. I will personally handle your call. Dead, dying, overgrown, or leaning trees can be dangerous! 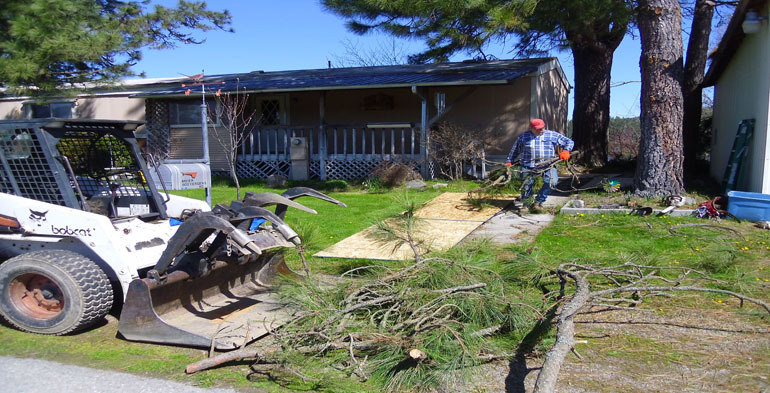 Protect your home and property from wind damage, fire damage, & more with preventative tree maintenance from The Tree Service! We Remove Ladder Fuel to Save you $$$! 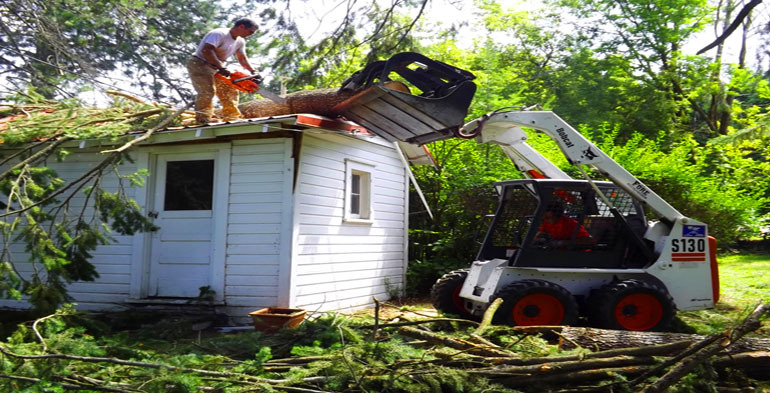 Limbing and trimming trees can save you big bucks on your home owner's insurance! 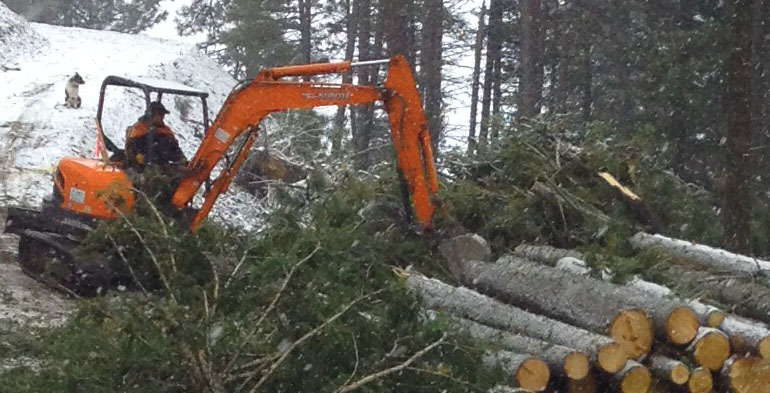 Including clearing, construction, & maintenance, like snow plowing! Driveways, access, roads, & more! Complete home construction, pole buildings, & more! We also offer storage unit rentals! 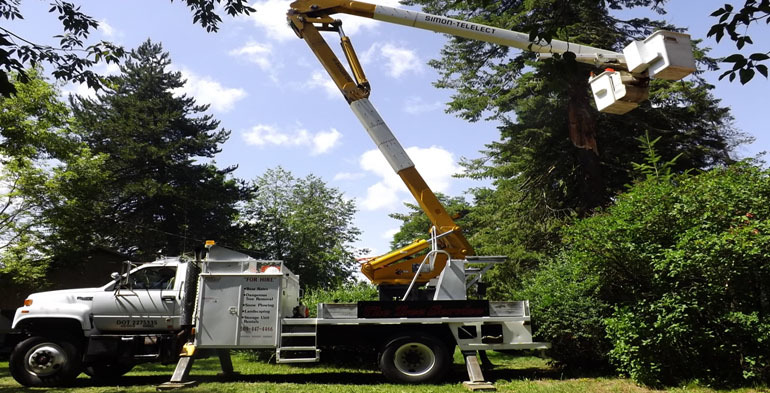 The Tree Service: Licensed, Bonded, & Insured.